Need a Car will not Start Inspection? How Much does a Car will not Start Inspection Cost? There is nothing worse than jumping into your car after a hard days work, only to find that it won’t start. Newer vehicles are much more reliable these days, but there is always a chance of this happening. As vehicles have become more advanced, more and more systems have been added, which makes diagnosing a non-start issue more difficult, even for the mechanically minded owner. The engine requires air, fuel and spark to run, and any loss of these components will prevent the vehicle from starting. Having a qualified mechanic come and inspect your vehicle will ensure that you are back on the road as soon as possible. Failed fuel system components: The fuel system provides the fuel from the tank up to the engine. If the fuel pump has failed, the fuel filter is blocked, or there is an issue with the fuel injectors or carburettor on older vehicles, the car will not start. Faulty engine sensors: The crankshaft and camshaft position sensors determine when the fuel and spark should be added in the combustion cycle. If either of these sensors fails, the ECU will not be able to tell when to inject the fuel and send power to the spark plugs. This will prevent the vehicle from starting. Battery failed or low on charge: The most common issue when it comes to your vehicle not starting is a discharged or failed battery. This component provides power to the starter motor, as well as the fuel pump and ECU. You may also have an issue with the battery terminals not allowing the full charge of the battery through the cables to the other components. Failed starter motor: If the battery is good, and all the dash lights turn on, you may have an issue with the starter motor itself. The solenoid on the starter motor may wear out over time, preventing the vehicle from starting. What’s Involved in the Car will not Start Inspection? The mechanic will inspect and test various systems on your vehicle and diagnose the cause of your vehicle not starting, and provide a detailed quote on any repairs required. 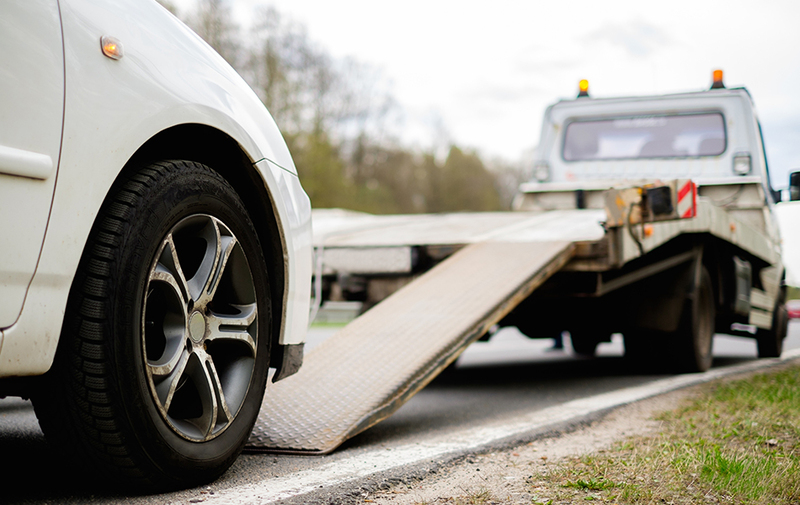 Having a vehicle that does not start can leave you stranded far away from home, and can be a safety issue. Therefore, having your vehicle inspected as soon as possible will get you back on the road in no time!